← Clothes for a heat wave? 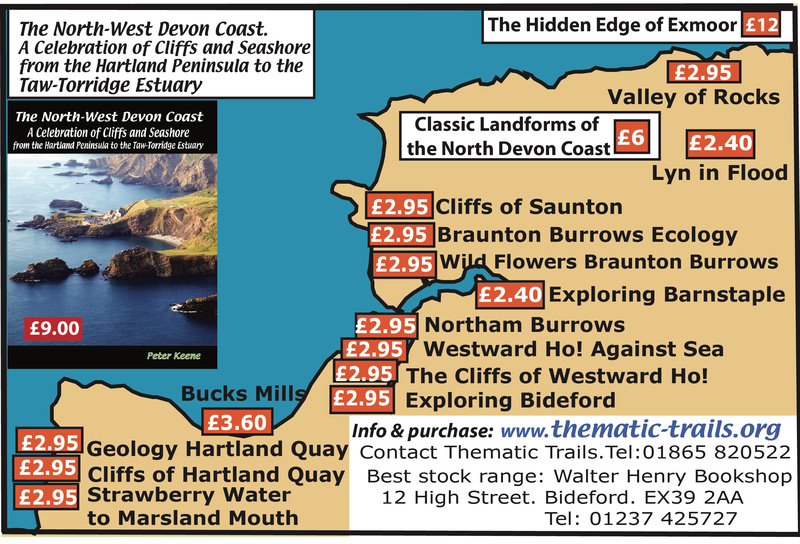 This entry was posted in Books, Environment and tagged geology, geomorphology, North Devon coast, thematic trails. Bookmark the permalink.